Get the most treats for your tricks. Halloween is creeping closer and closer every day, and that means it’s time to stock up on candy for trick-or-treaters. We recently took a look at how Americans spend their money preparing for All Hallows’ Eve. Out of all fifty states, Oregon and Washington rank as the best states for trick-or-treating, based on average candy purchases per person. In contrast, Ohio was ranked the worst. We also learned that the cheapest day to purchase Halloween candy is on October 27th, while October 30th is the most expensive day to buy candy on average. Procrastinators beware! 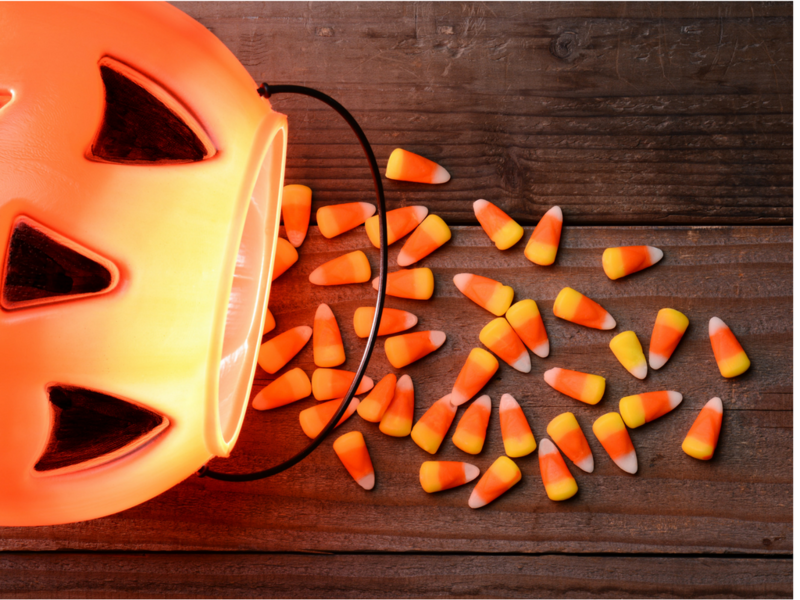 How much money do you plan on spending on Halloween candy this year? Let us know in the comments below! Nothing, we never have kids stop by.